Lionakis has been recognized by both Engineering News Record (ENR) and Architectural Record based on the publications’ national, revenue-based rankings. 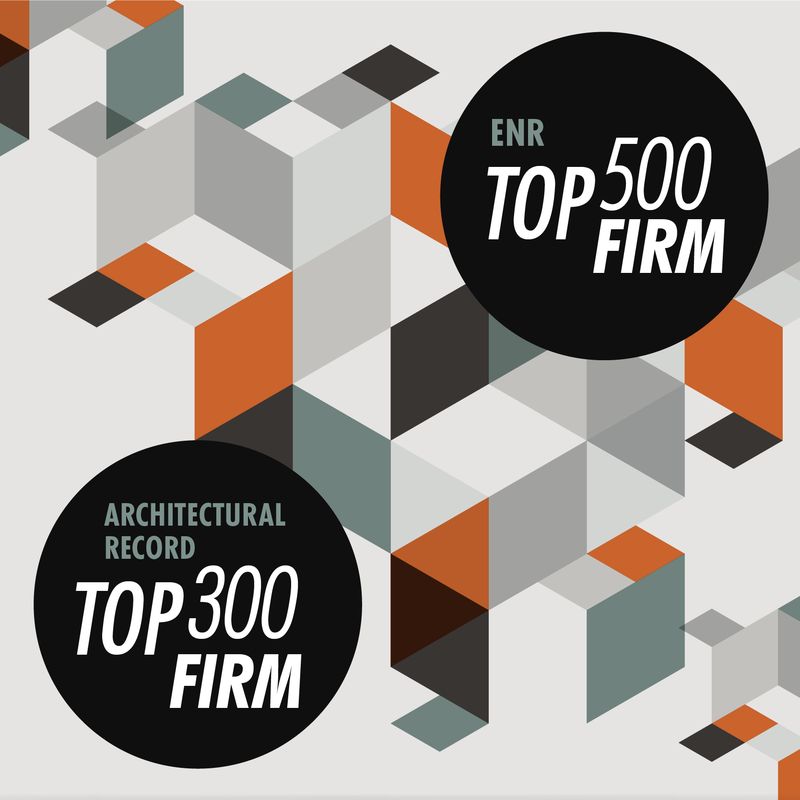 After submitting surveys regarding our 2016 design revenue, Lionakis came in at 350th in ENR’s 2017 Top 500 Design Firms, as compared to our ranking at 361st in 2016. ENR’s rankings consider the combined revenue from both Architectural and Engineering design fees and includes both multi-discipline architecture and engineering firms, as well as firms that exclusively provide engineering services. On the other hand, Architectural Record’s 2017 Top 300 Architecture Firms is based solely on architectural revenue. Based on our 2016 architectural revenue, Lionakis has been ranked as the 104th largest architectural firm in the nation, compared to 117th in 2016. While the metrics we use to truly measure our success are the satisfaction of our clients, the growth and development of our employees, and the impact the spaces we design have on the individuals and communities that use them, it is nice to be included in these lists and we are happy to see that our philosophy of “Designing a Better Future” is leading to some great growth and opportunity firm-wide.